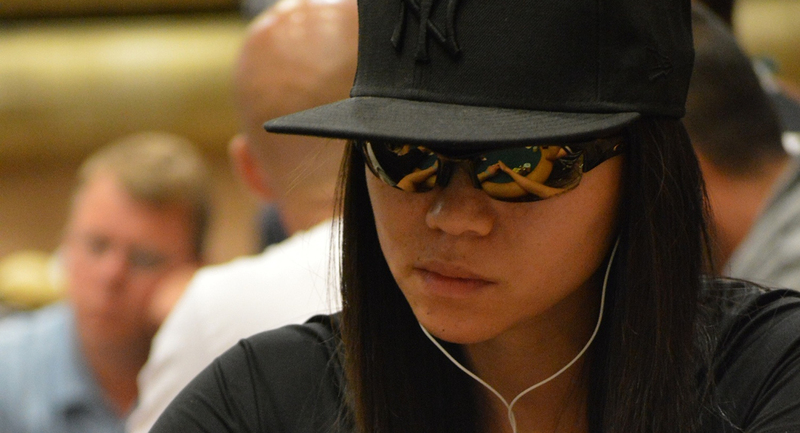 Las Vegas resident Christina Kwan, the first boxing titlist to cash in the World Series of Poker (WSOP), is the producer and featured commentator on Project All In, an interactive poker broadcast that is set at Kwan International headquarters at the Las Vegas Motor Speedway (LVMS). Kwan International owner, Christina Kwan, is a former U.S. National and World Amateur Champion in boxing. Broadcast in one of the most unique settings at the Las Vegas Motor Speedway, Project All In features World Series of Poker commentators and other guest poker players with the featured RFID poker table inside Kwan’s boxing ring. 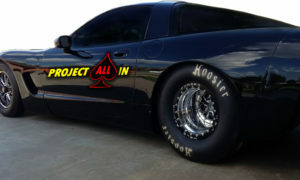 Bringing automotive and motorsports together with poker, a world game with over 25 million Google inquiries monthly, the Project All In broadcast is an entertaining game of poker as cards are dealt and hands are played. At the hand’s conclusion, discussion on the play ensues by the commentators. The audience also has the opportunity to interactive with the players and crew on site through chat, Skype or call. 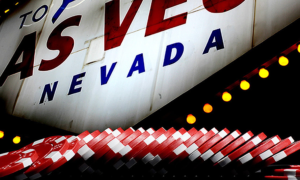 Project All In is a one-of-a-kind interactive poker strategy broadcast where the worldwide audience can interact live with their opinions and suggestions.